Up-grades galore to this meticulous condominium located in the desirable Crystal Bay!!! 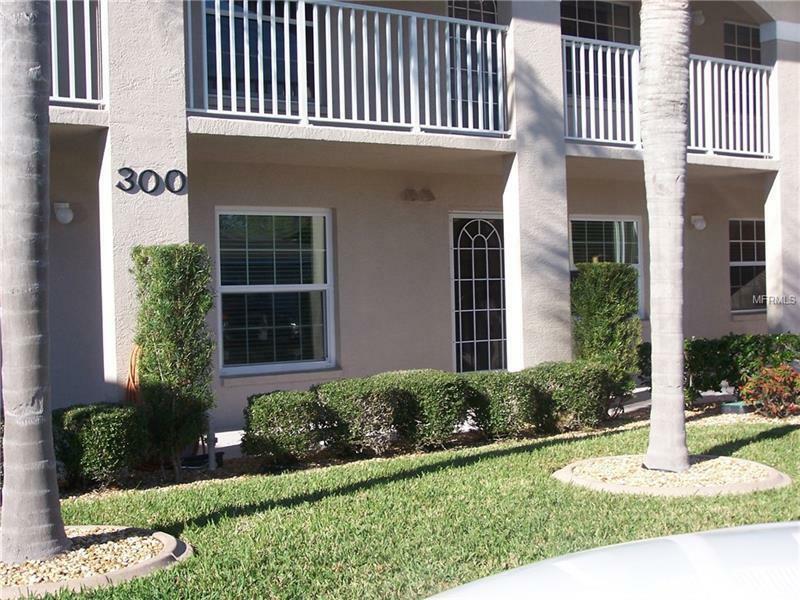 Improvements made to this beautiful unit include: Crown molding in living room...New hurricane impact windows through-out condo with hurricane shutters installed on lanai sliding glass doors (2018)...Master bath AND Guest Bath were remodeled in 2018 with granite counter-tops, vanity refaced, new mirrors, lights, glass shower door and tile floor...Kitchen was remodeled in 2017 with new cabinets, granite counter-tops, tile back splash, refrigerator, micro-wave and tile floor...new tile in laundry room...new A/C and water heater was installed in 2015!!!! There is not a thing needed for you to move into this beautiful unit. Enjoy sitting on the lanai watching the ducks swim across the lake with a morning cup of coffee or a cocktail come happy hour!! Don't let this unit get away...it is a must see!! Courtesy of SW Gateway Inc.